Kevin got interviewed after the game and here is the article on it written by The Daily Herald. I italicized some of my more favorite-r parts but really the whole thing is pretty good- WAY better than the BYU writers. Here is a picture that Celestine (CEL) my favorite Asian took for us! After giving up runs in the second, third, fourth, fifth, and sixth innings, for the love of Cosmo, could someone please put a zero up on the scoreboard so BYU could catch up? Time to call on the vulture. Kevin Sloan begin_of_the_skype_highlighting end_of_the_skype_highlighting, come on down. 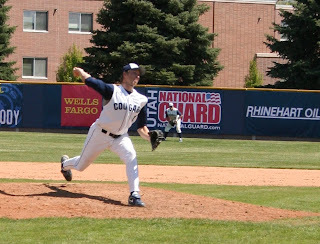 If anyone could quiet the Aztecs it was Sloan, who has been BYU's best reliever this year with a 2.53 ERA. Sloan earned the nickname "The Vulture" due to his knack for picking up wins in relief. Saturday afternoon, the Vulture did it again. Sloan put up a zeros in the seventh and eighth innings and that's all BYU's offense needed as it erupted for six runs in the bottom of the eighth inning to help BYU to a 16-10 win and earn a three-game sweep of the Aztecs. "He (Sloan) was able to throw some zeros up there and that was something we hadn't had all pretty much all day and that gave our offense a chance to catch up and eventually take the lead," said BYU coach Vance Law. "It would be very easy when you come back to score and then give up some more runs in the next half of the inning, to get down and think 'man we just can't keep doing this over and over again,' but our guys continued to battle like that and eventually we were able to overtake them." BYU and San Diego State are now tied for fourth place in the Mountain West Conference standings at 10-11 and Sloan got another win in relief. He is now 9-0 on the year, an incredible record considering he isn't a true pitcher. He started the season as an infielder, but was thrown in the bullpen to help out the team. "Its only been two or three months that I've been just a pitcher. I've been learning a lot. I've tried to take my infielder mentality to the mound. I've never been just a pitcher. I always made fun of those guys," Sloan said. 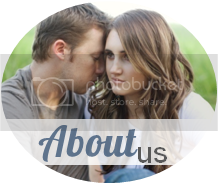 "Some guys give me hard time and call me a vulture. My record kind of shows that I was able to come in a get outs and throw up zeros and give our team a chance to win, so I feel good about it." For most of the game, BYU's biggest problem was every time it would score, the Aztecs had the answer. BYU scored in the second, but SDSU came back to score in the third. The Cougars scored again in the bottom of the third, but the Aztecs tacked on three more runs in the fourth. It didn't look like the Cougars would ever catch up, especially after SDSU scored three in the fifth and two more in the sixth to take an 8-4 lead. It only made the comeback all the sweeter. In the bottom of the sixth, Austin Hall led off the inning with a walk. After Dane Nielsen filed out, Brandon Relf kept the inning going with a single. Stephen Wells then delivered the big hit, a triple off the wall in the sixth to cut the lead to 10-8. SDSU reliever Kyle Shaver battled back to strike out Alex Wolfe, but Bryce Ayoso drove in Wells with a single to right that cut the lead to one. BYU then put the game away with a 6-run eighth inning. With one out, Ryan Bernal got the Cougars going with a single. Sean McNaughton walked and Jonathan Cluff singled to tie the game. After a pitching change, Hall flied out, but the inning wasn't over yet. Nielsen singled in a run to give BYU the lead. Relf and Wells both walked to load the bases and Wolfe then delivered the knockout blow with a single that plated three runs. By the time the inning was over, BYU had a 16-10 lead. David McKnight made that lead hold up as he pitched a perfect ninth to close out the victory. Ayoso had four of BYU's 18 hits. 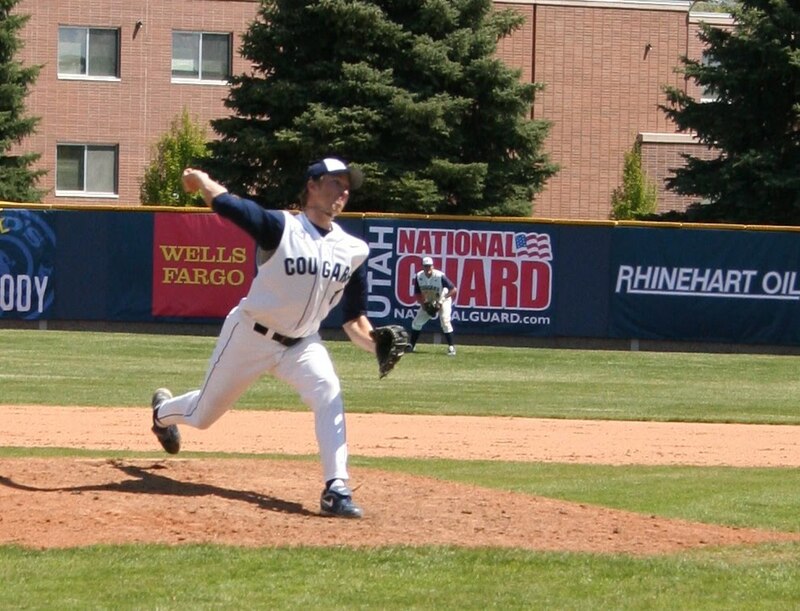 Bernal, Relf and Nielsen each had three hits for the Cougars, but as big as those players were for BYU, Sloan's 2 2⁄3 inning of scoreless relief could have been even bigger. He gave up three hits and struck out three. "All season long he's just been a real force for us, he's been one guy that we've been able to count on pretty much every outing," Law said. "He's always on coach (Bobby) Applegate's elbow trying to learn more about pitching. He's learned how to control three pitches and throw them for strikes. His velocity is starting to pick up and he's a bulldog." A bulldog, a vulture, a winner. It's all the same for Sloan, who has now helped BYU to its third straight win. The Cougars will now host Utah Valley University on Tuesday before they wrap up conference play by hosting Air Force in three-game series that begins on Thursday.